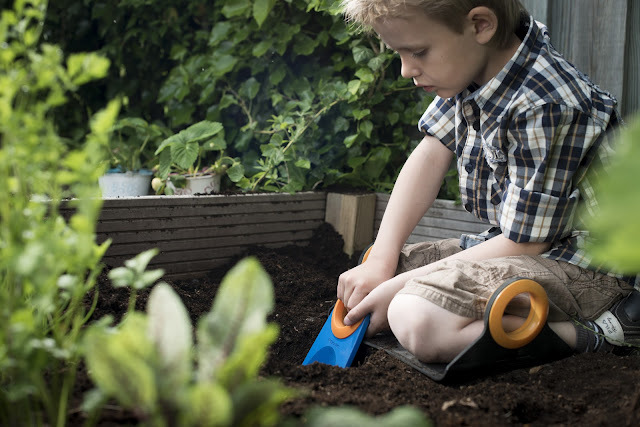 Gardening tools My First Fiskars are made to encourage children to help, learn and play outdoors. 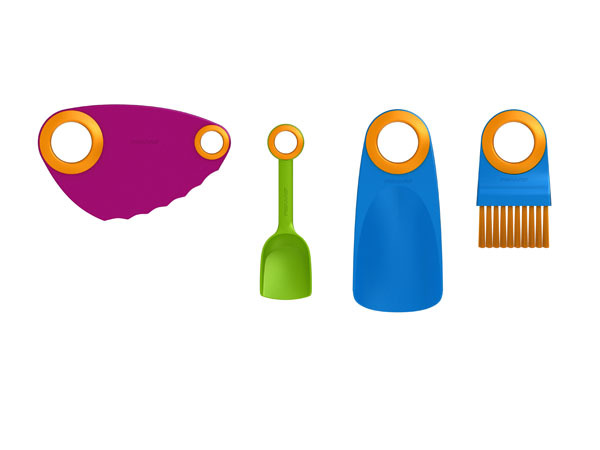 Available in a hand tool boxset and stick tool collection, the range allows children to explore the garden safely with modernised products made for little hands. 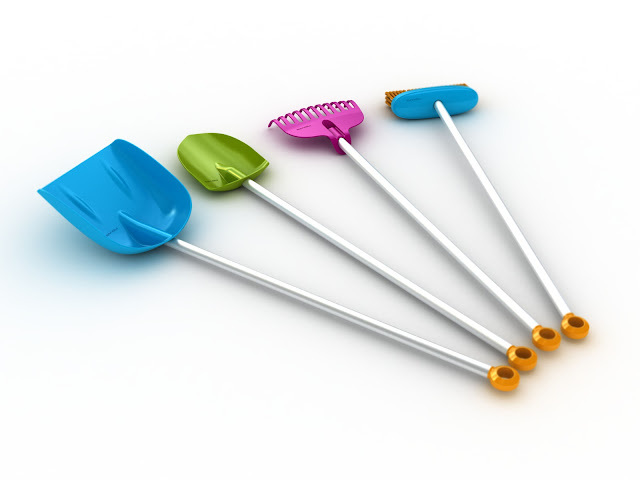 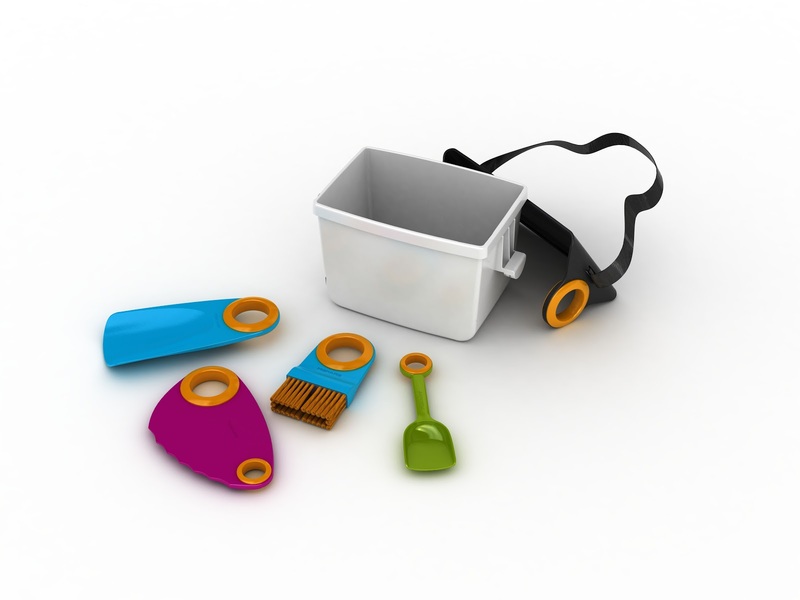 The tools can be used to dig, scoop, saw or brush in any environment, whether it's soil, sand or snow - and the black box cover provided doubles up as a toboggan in winter.